Bi-Temp provides quality service and products for new construction in the Belleville and surrounding Quinte region. New construction gives you an opportunity to install a home comfort system that fits your lifestyle. 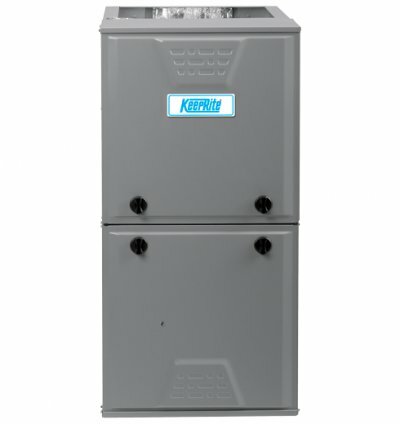 The best heating system for new home construction is a Carrier furnace or Keeprite furnace. Contact us about our Carrier or Keeprite Furnace's by filling out our service form below.